Rosa String Works | Your "one-stop" shop for all things Bluegrass. Rosa String Works was born out of my desire to play and build my own acoustic instruments. 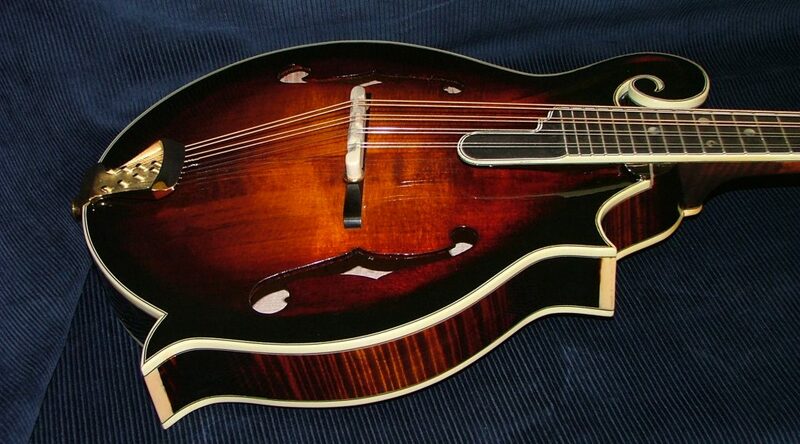 Back in 1982 I couldn’t afford nor justify spending thousands of dollars on a mandolin since I was just a beginner. So I decided to build my own. I soon built another, then repairs started rolling in. The rest as they say is history. I hope you will take your time looking through my site. When you are through looking, please check out our YouTube Channel for more than 350 videos regarding building and repairing instruments.